NEARLY 30 arrests were made by Sussex Police in a week of action against drug dealing in towns like Bognor Regis. The pressure on county line drug dealers saw 28 arrests carried out, 711 drug seizures made and £10,475 of cash seized as well as 32 mobile phones. The campaign also saw police officers carry out safeguarding action to support 17 vulnerable people and visit 91 addresses where people were at risk of having their homes taken over by drug dealers in a practice known as cuckooing. County lines drug distribution networks see the larger coastal towns in Sussex, such as Bognor Regis, with drugs markets exploited by dealers from London. Detective Chief Inspector Steve Rayland, of Sussex Police, said: “This is the result of just one week’s activity and shows how we are continuing to disrupt dealers who try to distribute dangerous drugs across our communities. “Our work will continue relentlessly, targeting those who would bring harm to local people, often including the most vulnerable. “Police work to combat illegal drugs in Sussex continues under the ‘Fortress’ brand, launched to encompass all our drug harm reduction work. 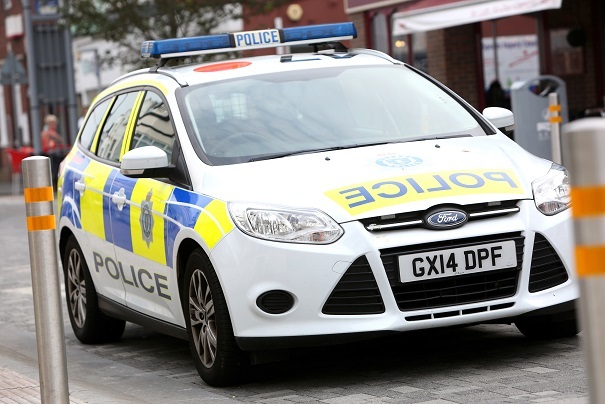 Some 65 active county lines existed in Sussex, though the number varied daily, said DCI Rayland, often a result of the disrupting activity of the police.